Cup Size Paper Filters with Stick, Box with 100 filters and 1 stick included. 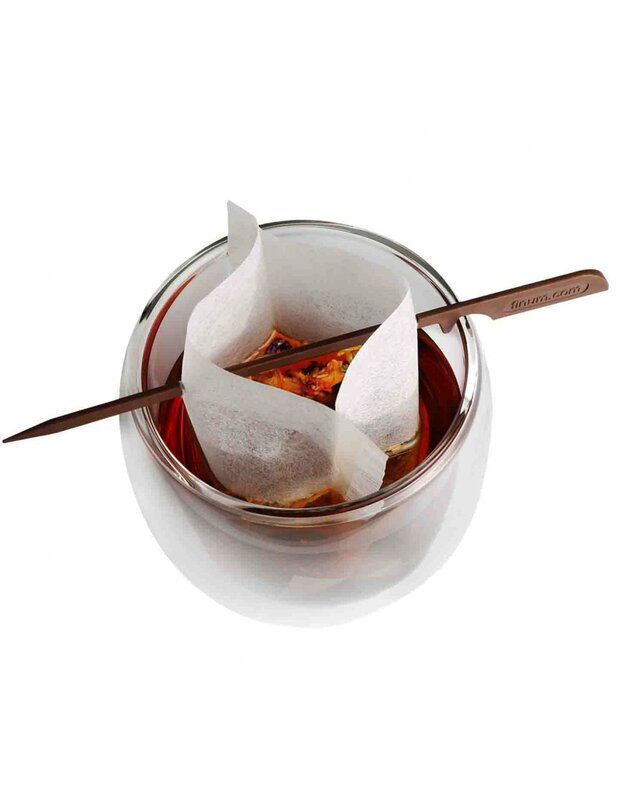 Paper filters for Open Style Brewing allows you to pour the hot water directly over the tea leaves. By holding the CUP SIZE FILTER open with the Filter Stick, tea leaves are free to fully unfold within the filter. Open Style brewing is practical and aesthetically appealing. High quality, biodegradable paper filters. 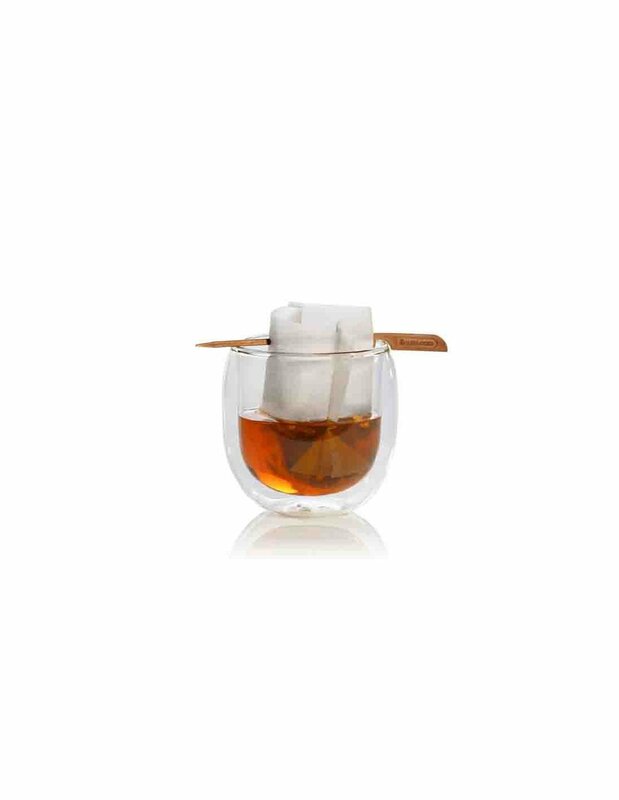 Easy to fill and easy to use paper filters with a filter stick for making single cup of tea cups and glasses. Made in Germany made from FSC-certified, biodegradable paper. Deliciously refreshing green lychee tea with sweet roses - serve it hot or as iced tea. 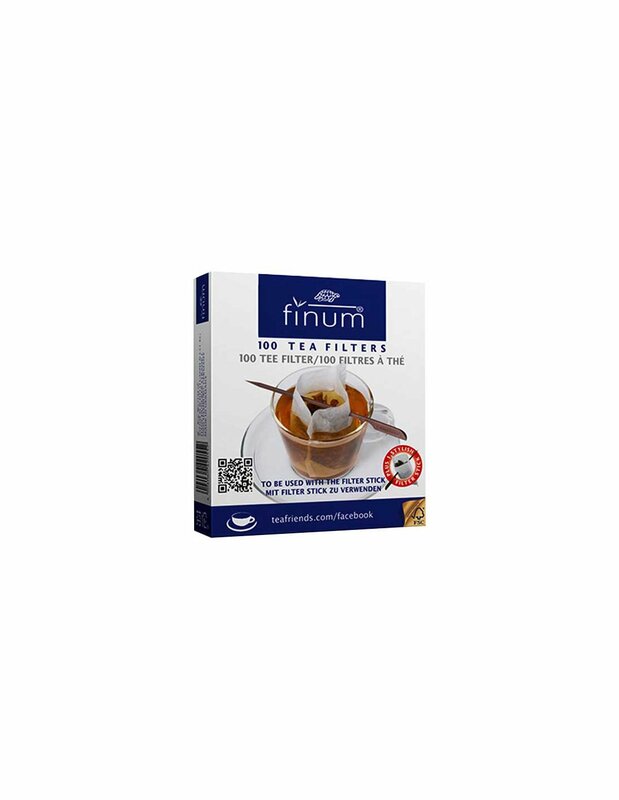 Uplifting Earl Grey tastefully mixed with a smooth touch of creamy vanilla. 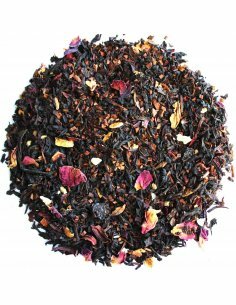 Delicious black tea with a subtle, sweet taste of roses, rosella and natural vanilla. Great tea for any 'high tea' occasion. Organically produced black tea flavoured with natural vanilla and sweet orange mixed with a beautiful, fragrant mix of herbs and flowers.